Happy Victoriadagen and Happy 39th Birthday to Crown Princess Victoria! Today the family is gathered at Solliden to celebrate! Victoria and Daniel (along with Estelle and Oscar) joined the King and Queen in greeting the public outside the palace at about 14:15. They were supposed to appear about 14:00 but it is understood that they were delayed by the children. Later this evening all the adults (siblings and spouses included) will attend a concert in Öland. SVT will broadcast the concert and you can watch it at 21:00 here. Princess Estelle wore an old dress of Victoria's. It was first seen on Estelle in the photos released after Oscar's birth. Victoria first wore it to the Te Deum service of Madeleine's Birth. An Estelle appearance would not be complete without a bow in the hair, and Estelle sported one on top of her ponytail. Her bow, and her shoes, come from Livly. 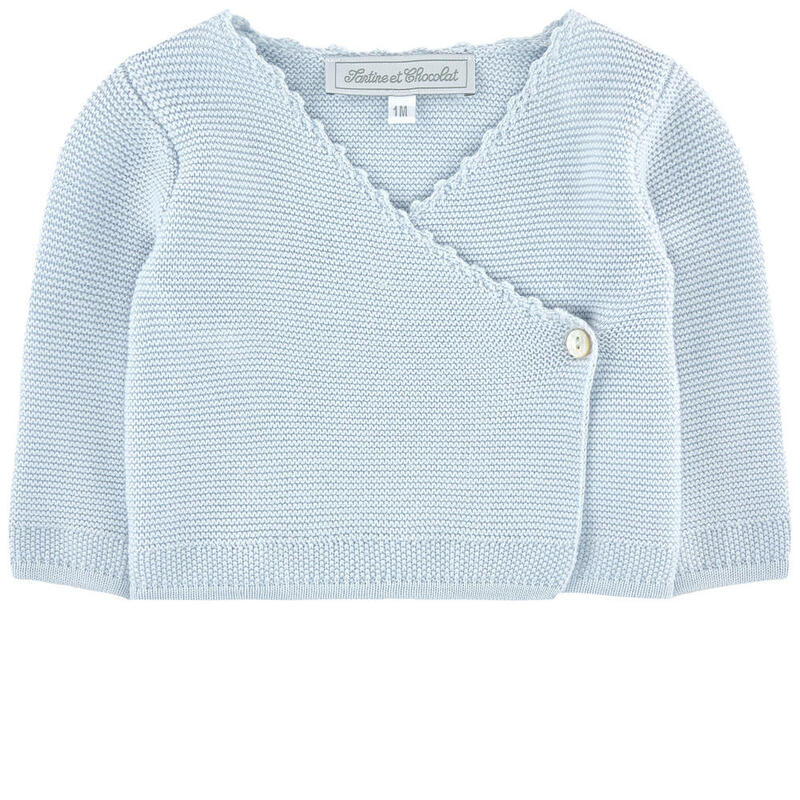 Oscar was dressed in a sweater, pants, and bodysuit all from the French brand Tartine et Chocolat (Found with teamwork from Attire of a Princess). Although the photos are not great for looking at Silvia's shoes- I wonder if they come from Prada. I will continue to look into this. This post will be updated as more ID's come about, but in the meantime head over to Tesouras & Tiaras for a very special interview! Well the Swedes never fail to surprise! Estelle is attending this evenings concert!! In the photos you see Victoria and Silvia dressed in the traditional costume of Öland while the other ladies are in normal clothing. This is not out of disrespect but rather this is how it has always been. Silvia wore the National Costume while Victoria was too young and then around her 15th Birthday or so Victoria was given the costume and has worn it to Victoriadagen ever since. 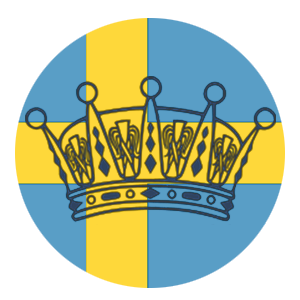 In a way, Öland is almost like Victoria's second Duchy. 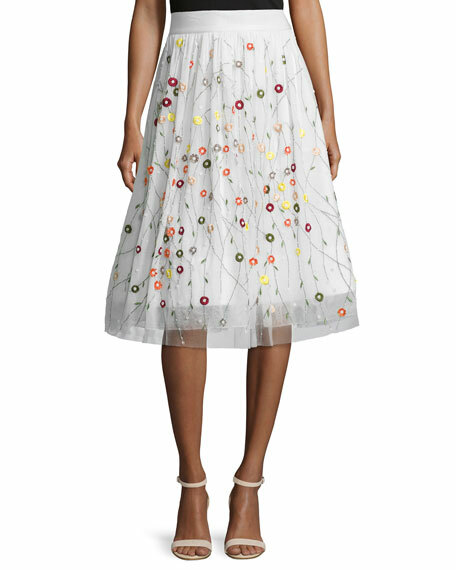 For the concert this evening, Madeleine wore this beautiful skirt from Alice + Olivia (thanks to Heaven) with a new pair of heels from Marchesa. Her earrings look to be from Dior. 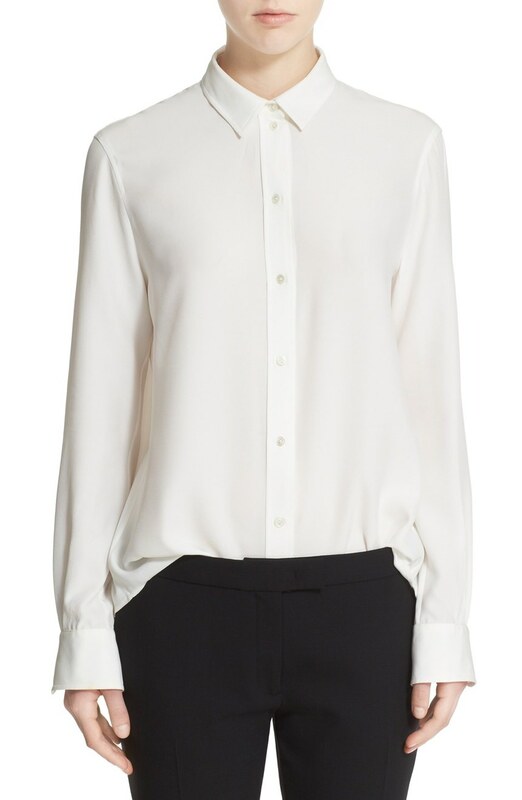 Her blouse comes from Joseph, the same brand of shirt she wore in Gotland. A strange change of events for Madeleine is that this year she is carrying a bag to Victoriadagen. I don't recall her doing this in the past, however her bag is her Chloe Drew bag first seen in Gotland. 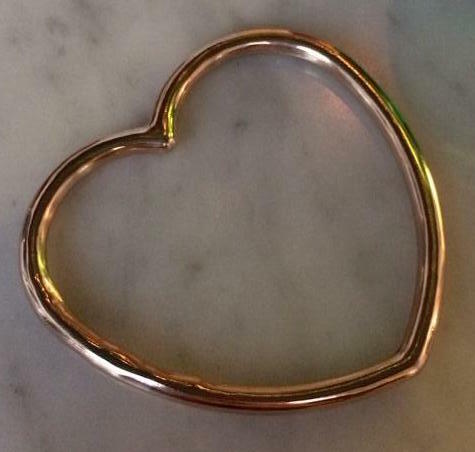 I also spotted Madeleine's Krista Kretzschmar Heart Bangle on her wrist. Sofia looked nice and summery in a Self-Portrait flirty dress from their new collection. (Thanks Laura- again!) She finished the look with a pair of black wedges with ankle ribbons which are from Castaner. Later in the evening she added a black coat which she has had since 2014. While we will of course try to identify this coat for you all- it is unlikely that we will be able to find it. She wore her Sophie by Sophie horseshoe bracelet on her left wrist along with another chain bracelet which I suspect to also be from Sophie by Sophie but I don't know what the design is. At Daniel and Estelle's feet you can see a bag sticking out from under Daniel's raincoat. 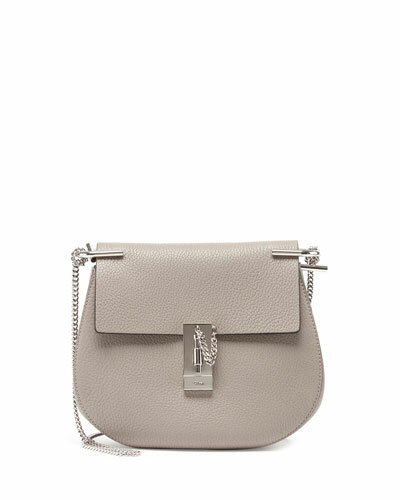 The bag is not new- I first saw it back in 2013 at Solliden- but Heaven identified it today as being from Tory Burch! It is their White Kelsey Lasercut East-West Tote, but as it was sold in 2013, it is no longer available for purchase. Estelle is most likely wearing a dress from Livly and shoes from Chipie (Thanks @Modefordesma!). During the Evening Concert, a clip was shown of Victoria talking about the Victoria Scholarship and her thoughts on the work the foundation does for physically challenged children. The video clips shown during the broadcast of the work done was inspiring. I suspect that this video clip was filmed earlier in the morning on Victoriadagen, but I could be wrong. Victoria wears a new dress from Baum und Pferdgarten in the clip with the same shoes, earrings, and necklace as she wore while greeting the crowds at Solliden.